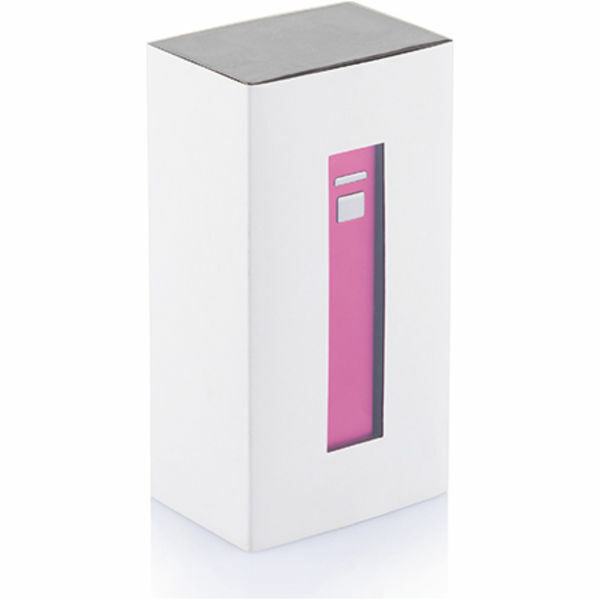 Compact 2200mAh lithium battery stored in a lightweight aluminium case. 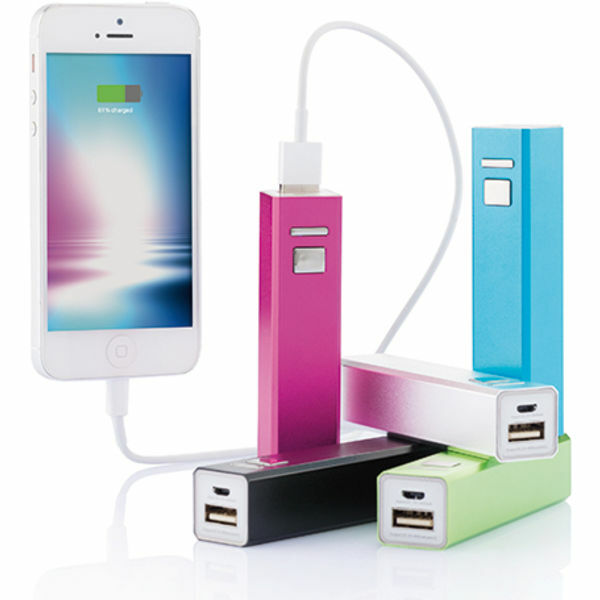 The USB output with 5V / 800mA allows you to use it on any mobile. Lead Time: Standard delivery 10 working days. This item may be available on an express service.